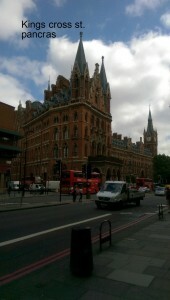 Who could ever think that in one of King’s Cross Saint Pancras apartments is hidden gem under thick coat of white paint. 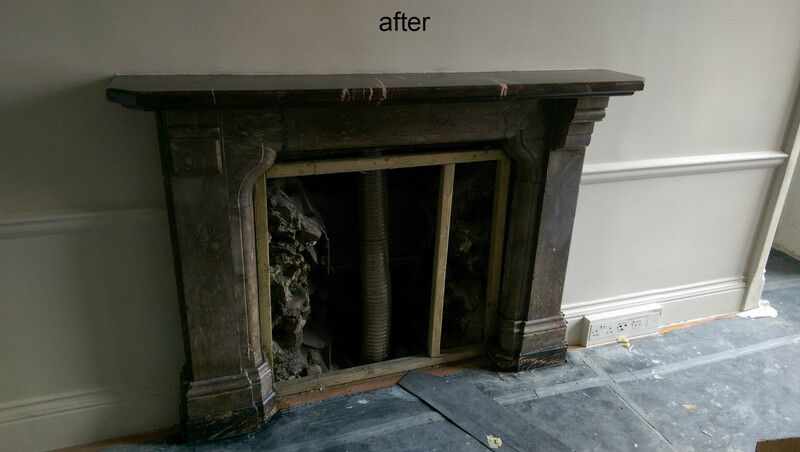 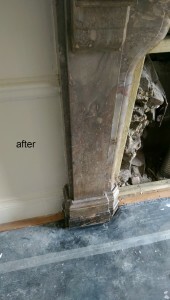 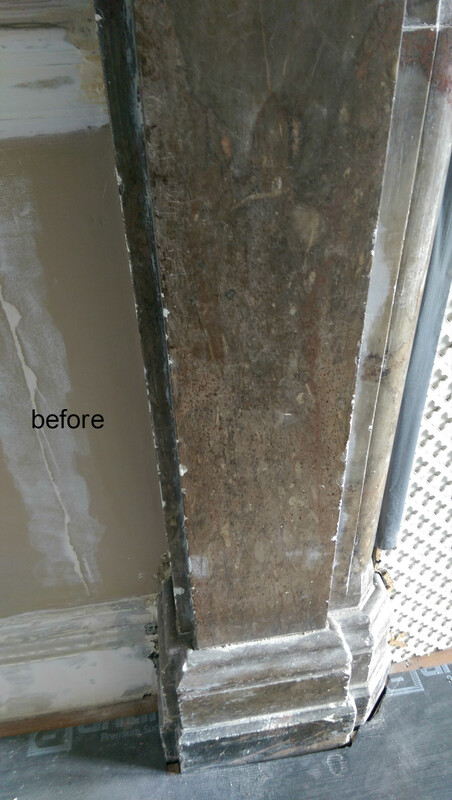 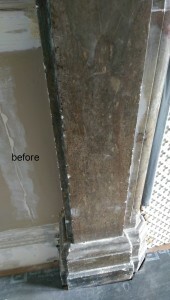 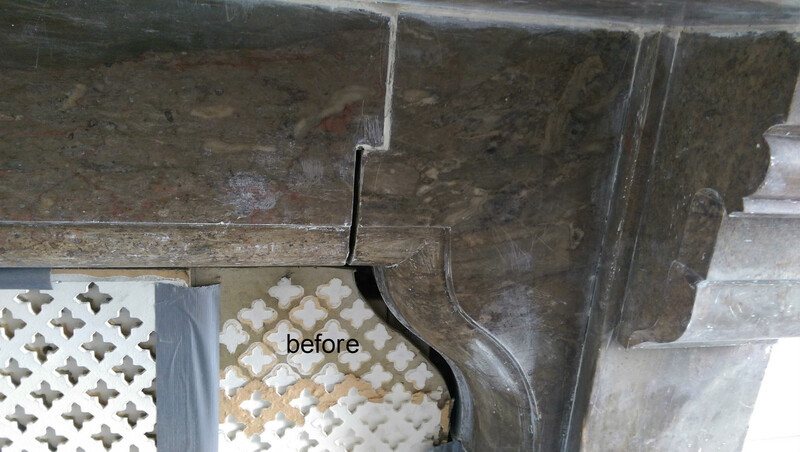 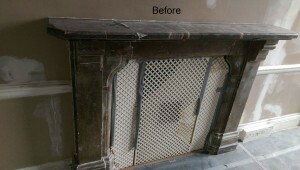 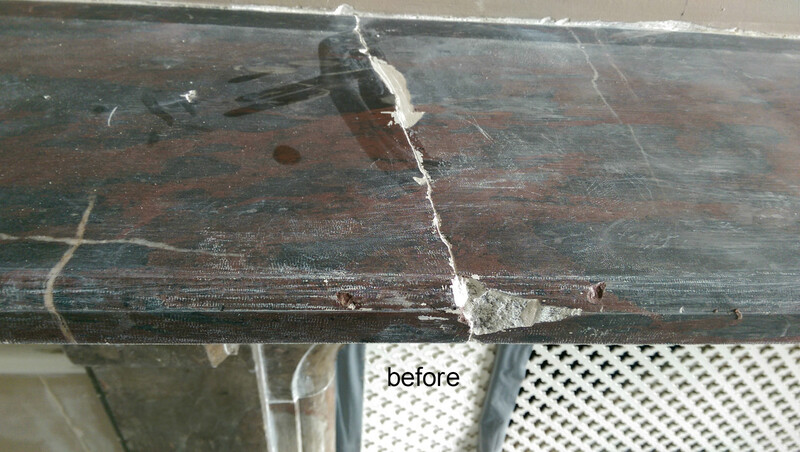 We were very surprised when after stripping paint we discovered broken and chipped marble fireplace. 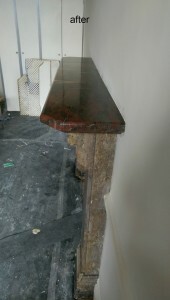 Top of it had a crack, joints had gaps and all edges was chipped. 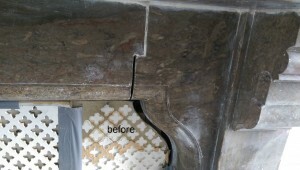 This piece of history have been there for centuries and was asking for a repair. 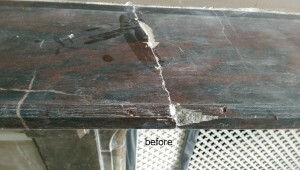 After damage repair specialists provided full restoration service no-one could take eye of it. Absolutely amazing marble fireplace.